The word “love” has many meanings. There is romantic love, physical love, compassionate love, spiritual love, and even the kind of love you have for whatever is entertaining you at the moment. But what is at the heart of this broadly defined human emotion? Where does it come from? 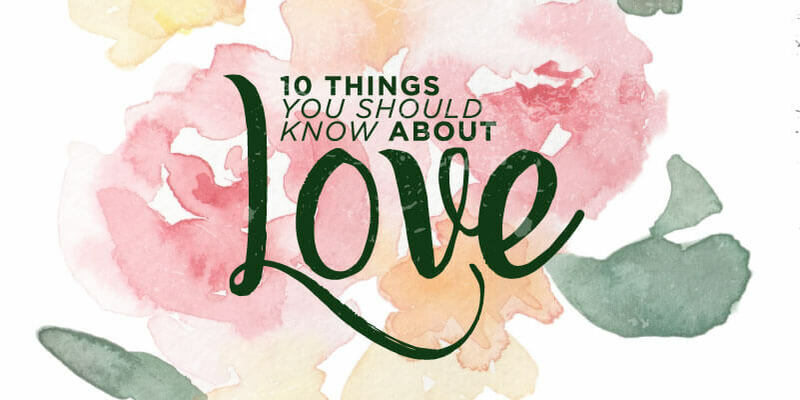 In order to answer these questions, we need to go to the definitive source on love—Scripture. When it comes to how we love one another romantically, there is no better book to biblically guide you to a healthy relationship than Dr. Gary Chapman’s The Five Love Languages. While love is a many splendored thing, it is sometimes a very confusing thing, too. And as people come in all varieties, shapes, and sizes, so do their choices of personal expressions of love. But more often than not, the giver and the receiver express love in two different ways. This can lead to misunderstanding, quarrels, and even divorce. 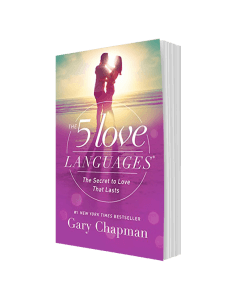 Dr. Gary Chapman identifies five basic languages of love and then guides couples towards a better understanding of their unique languages of love. Learn to speak and understand your mate’s love language, and in no time you will be able to effectively love and truly feel loved in return.